The children at Bure Valley School are very proud to belong to their local community town of Aylsham. Aylsham is a very active small market town with active organisations which engage the local community. Discover Aylsham – an informative website telling you all about Aylsham as well as local events. Just Aylsham – a very useful local magazine keeping you up to date with news in Aylsham.  Bure Valley School is part of the Aylsham Cluster of Schools. All of these schools work very closely together and share good practice and expertise. The children from the cluster schools often take part in joint events. The highlight of the year being the annual Family Learning Day held in June each year. The school parent associations (SPA) organise a growing event at Woodgate Nursery and an outdoor door event at Blickling Estate. We also support a range of National Charities such as Children in Need, Comic Relief and The British Legion Poppy Appeal. Every year the our school choir performs at various community events. We also visit local care homes to perform for the elderly. The children are also encouraged to see themselves as part of the wide world community. Visiting speakers are regularly invited to assemblies, and these include representatives from all denominations and care organisations. Please find below links to some of the places of interest both in and around Aylsham.